Learning from people with different backgrounds, values, and perspectives enriches the student experience and benefits everyone involved. 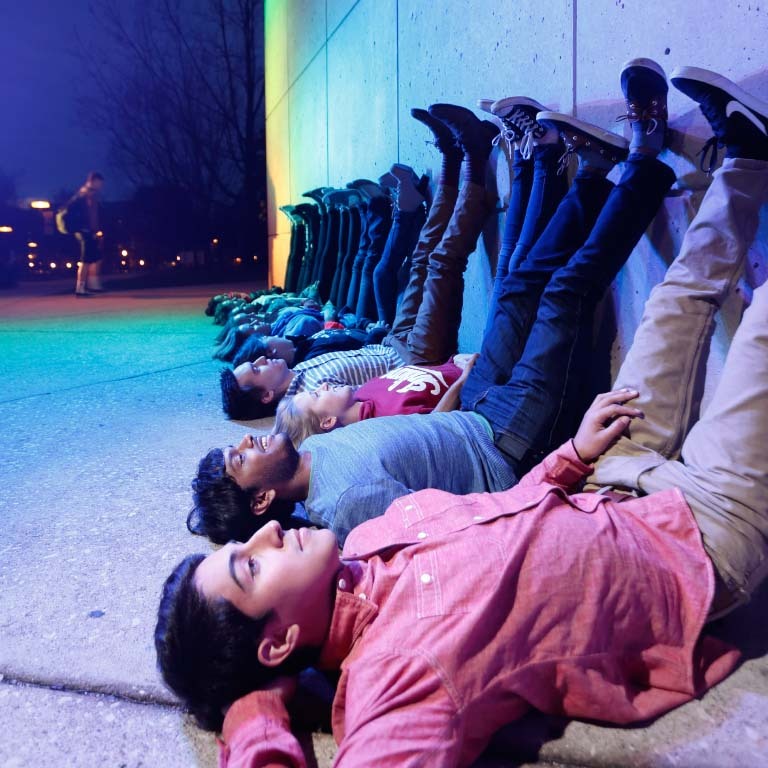 In 1999, Indiana University established the Office of the Vice President for Diversity, Equity, and Multicultural Affairs (OVPDEMA) to cultivate a diverse, inclusive environment that supports equal access, participation, and representation on all IU campuses. OVPDEMA serves as an advocate to replace obstacles with opportunities, so that minority and underrepresented students, faculty, and staff find a sense of belonging at IU. Request information about scholarship, academic, cultural, or community programs and we'll send you materials. OVPDEMA plays a significant role in recruiting, retaining, and graduating minority students. 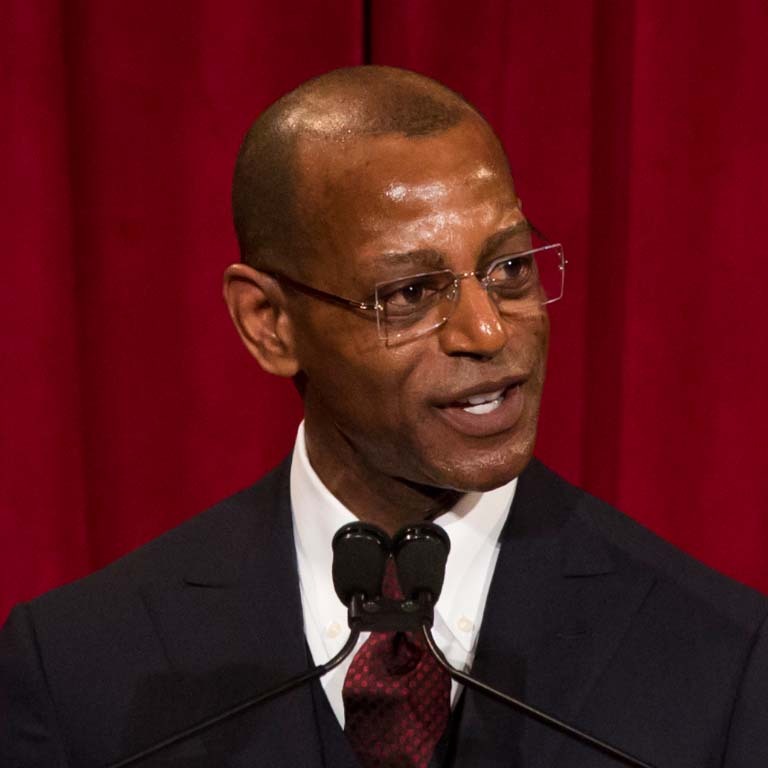 We work with diversity offices on all IU campuses to move these initiatives forward. 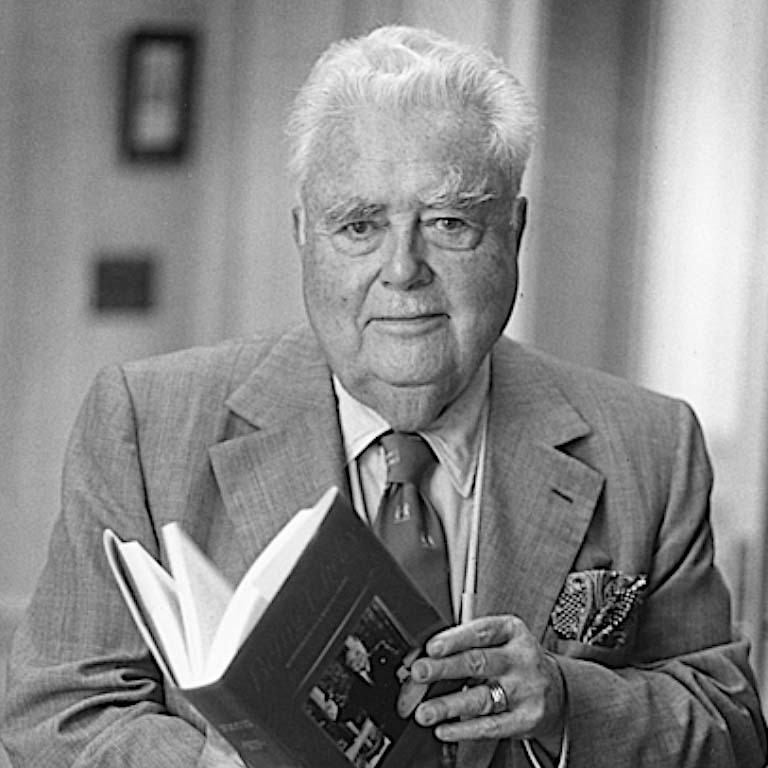 Indiana University’s commitment to diversity and inclusion dates back to the time of former IU President Herman B Wells, who passionately ended institutional segregation and encouraged the growth of minority communities at IU. This commitment continues today as a core component of the university’s mission to provide educational and career opportunities for all. I am truly privileged to be part of IU, where differences are embraced and valued rather than simply tolerated. 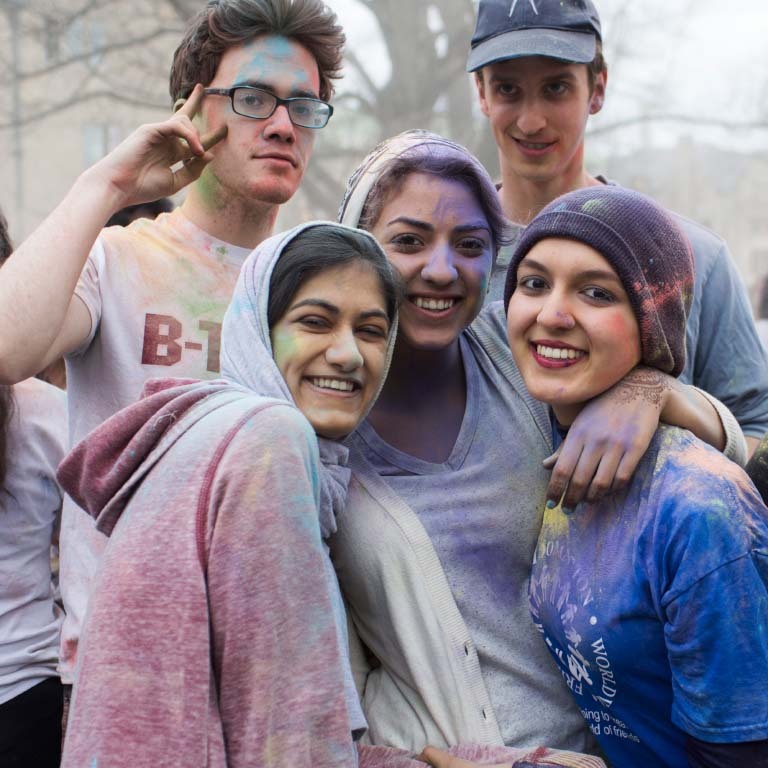 Students from all backgrounds walk and learn together on our campuses, and as a result the legacy of our great university is one of rich diversity and inclusivity. We support centers, offices, and organizations that focus on cultural awareness and cross-cultural competencies across all IU campuses. We pair students with peer mentors, tutors, and financial aid. We also provide academic support, mentoring services, and leadership development for minority students, faculty, and staff. 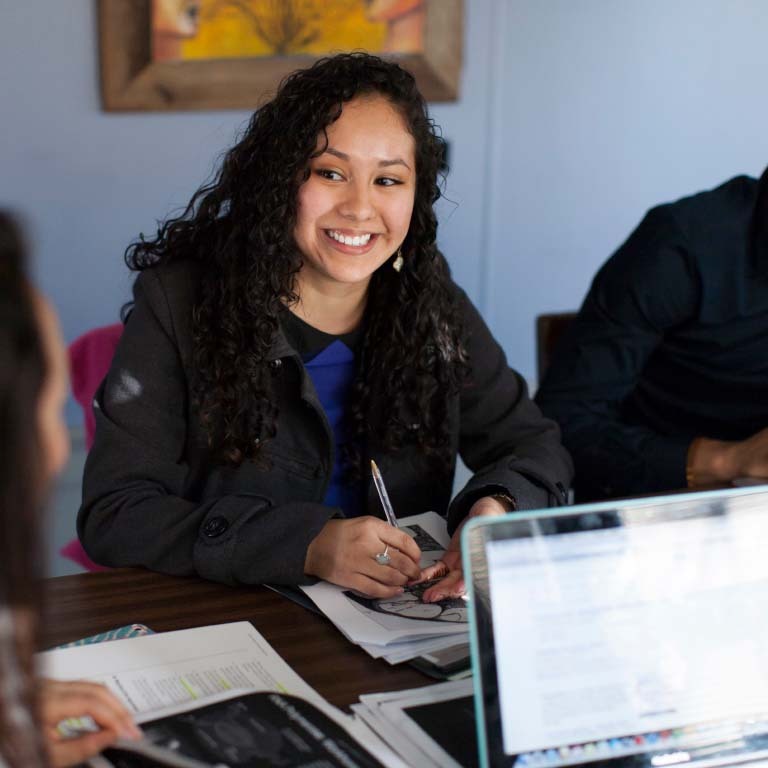 We fund scholarships and scholars programs for current and incoming IU students, specifically those from underrepresented and minority backgrounds.